We all love the Inaba Investigation Team, but it can get a little tiring to just play as the same old faces all the time. 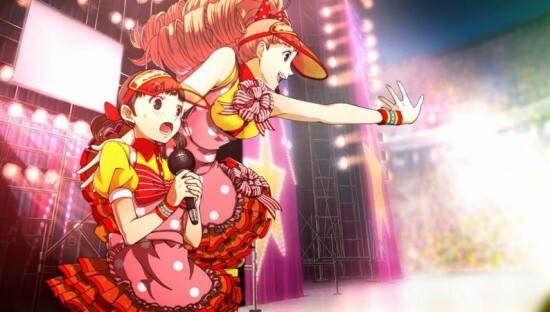 Thankfully, Persona 4: Dancing All Night allows you to unlock three new characters in-game and purchase costumes and accessories for them, as well. Have you always wondered what Margaret looks like with the Gag Glasses on? Fear no more, your wish will become a reality in due time.